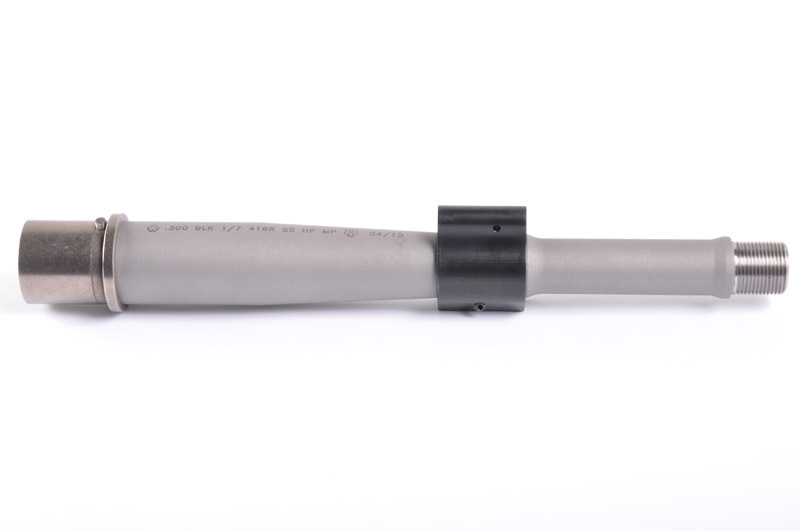 Built using 416R, this barrel has a guaranteed 1 MOA accuracy and will not micro crack when exposed to intense heat. The Ballistic Advantage Hanson profile has all the weight savings of a lightweight profile, but does not sacrifice strength where you need it most. 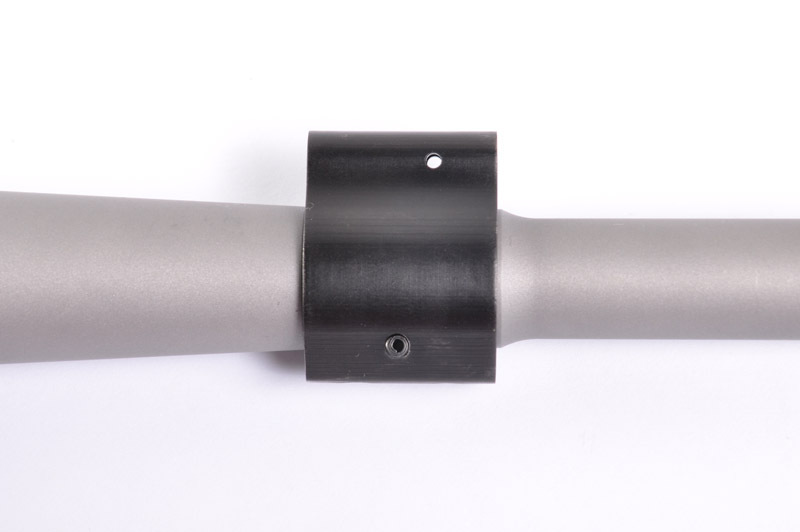 It comes with a low pro gas block that is cross pinned and also comes with the set screws. 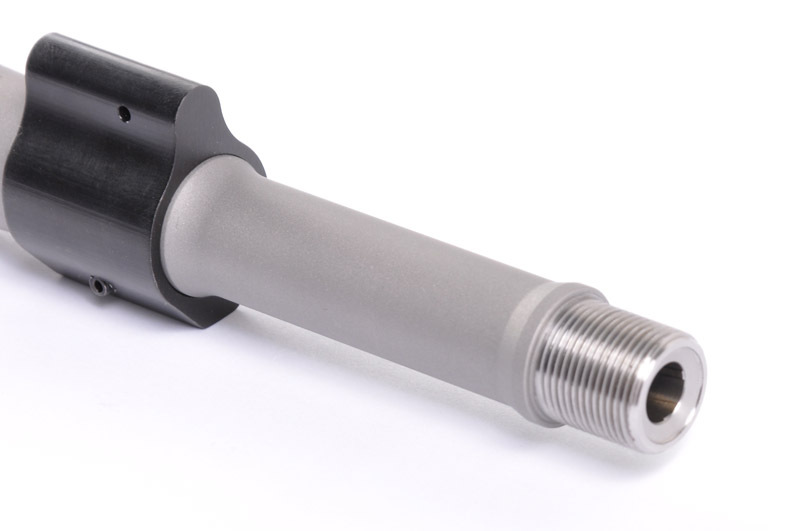 The M4 cut barrel extension is Nickel Boron coated for maximum strength and lubricity. 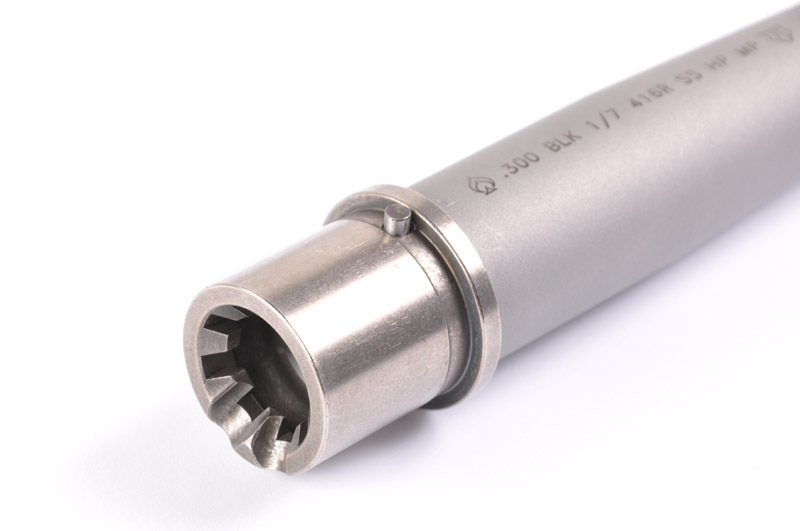 This is the ideal length for a .300 blackout pistol or SBR build. These barrels are designed to bring about the blank’s full potential and is one of the best finished barrels available today.